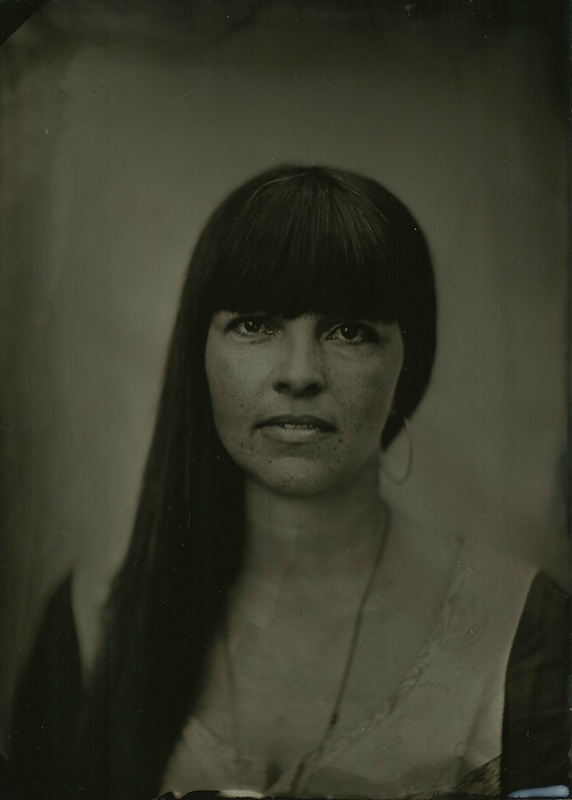 Anne Rivera Tintypes is one woman's journey to capture the beauty of ordinary life and the inner depths of her subjects. Anne was born and raised in Orange County and currently lives in Newport Beach, California. Her home state is a huge inspiration for her, its scenic beauty and extraordinary light continue to fascinate her. As a mother of five, and amateur naturalist, seeing both the magic and the mundane, and their interplay, is her gift as a photographer. Whether she's chasing after her kids with her digital camera, catching herons and owls through her lens, or creating intimate portraits of her clients with her 100 year old camera, she sees the beauty and light in all her endeavors.